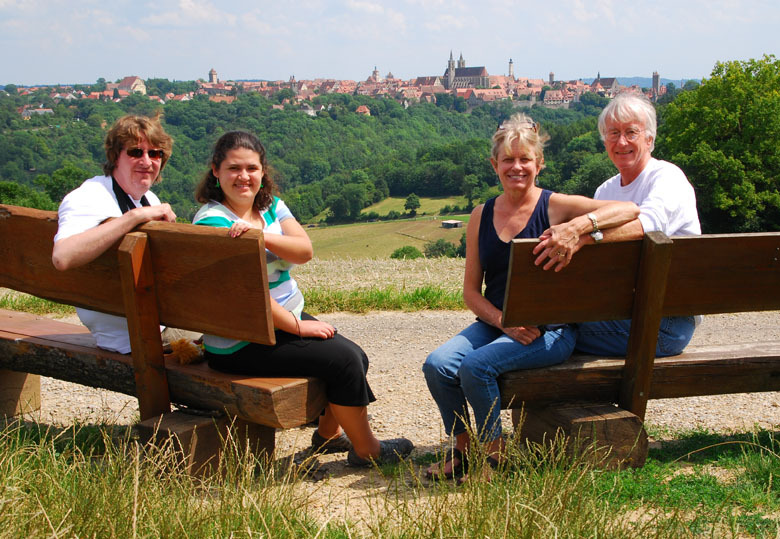 We just returned from our family trip to Germany with James at European Focus Private Tours, and we LOVED it! 😀 James is very knowledgeable and fun to be with! He knows about all these neat little places we never would’ve been able to see on a bus tour. This was the 3rd trip my dad, brother, and I have taken with him (my stepmother’s 1st trip with him and she loved him too!). If/when we get the opportunity to go on another European adventure, we are TOTALLY going with European Focus! Posted in Germany Tours and tagged custom, designed, family, guide, private, tours.